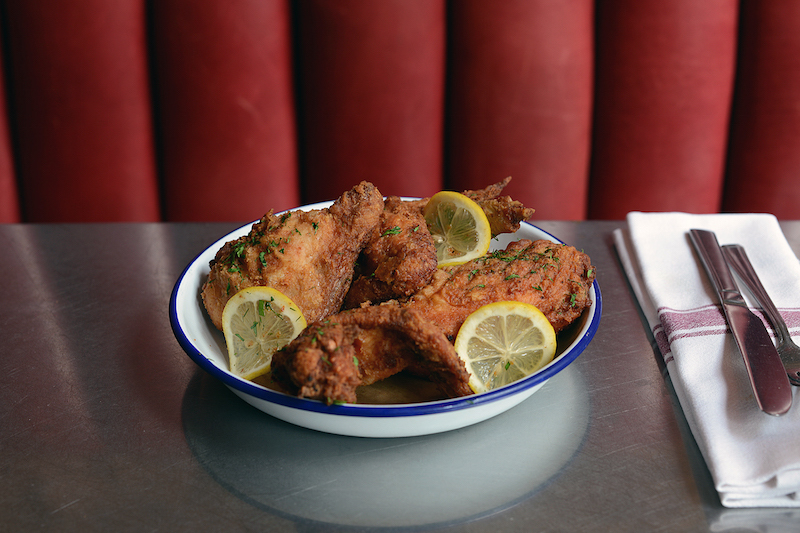 London’s fried chicken connoisseurs are probably well versed in the finger-lickingly good menu at Joe’s Southern Kitchen in Covent Garden, but did you know you don’t have to venture into the heart of theatre land to get your poultry fill? 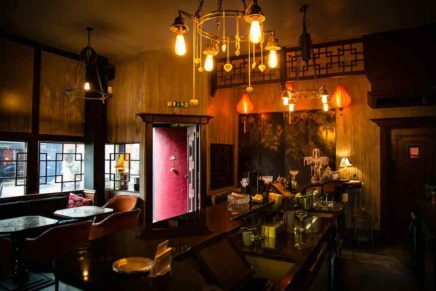 Joe’s opened up a new branch of their well-loved chicken restaurant up north in Kentish Town last April 2015. 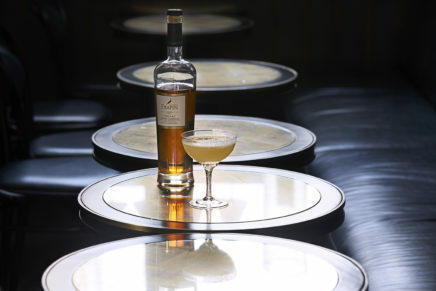 You can feast on their succulent fried chicken and gut-busting, American-style plates, before heading to their basement bar JAILBIRD, for cocktails and ales. 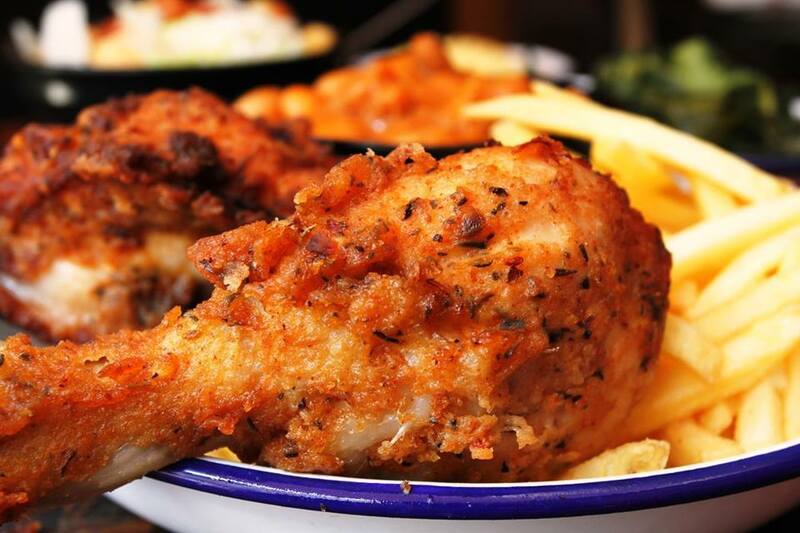 Word on the street is that kitchen Queen Nigella Lawson is a fan…and if the fried chicken gets her seal of approval, we certainly want to try it out!